This summer an Orlando-based attraction is making safety a priority through expanded gun safety initiatives. Last June, Machine Gun America planned and sent mailers for free Florida Department of Law Enforcement background checks and firearm transfers for those wanting to sell their guns to other individuals on June 18 to coincide with Father’s Day. Then tragedy struck: the mass shooting at Pulse. The team at MGA was shocked, saddened and, like others, wanted to help in any way possible. Unfortunately, tragedies like Pulse highlight the need for education in personal safety and how individuals can increase their odds of survival in such an unimaginable situation at home or while they are out and about. MGA set up free safety courses that taught people the proper way to handle a firearm and allowed them to apply for a Florida Concealed Weapons Permit. Within a day of posting the courses online, they were filled and additional courses were scheduled. More than 200 people completed the free course — many of them from the LGBT community and some who had been directly affected by Pulse. MGA believes that firearm education and safety is a big component of personal safety. 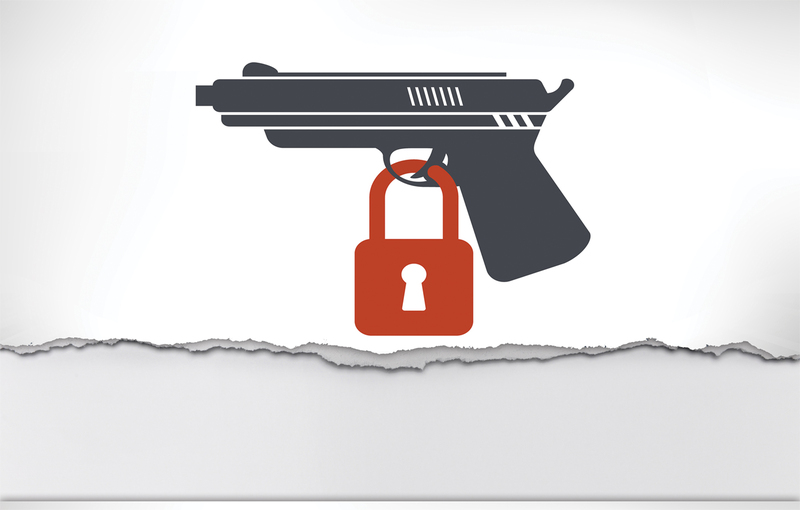 There are two important elements: educating individuals about firearm law and the proper use and storage of firearms. This year, MGA is expanding on this program. Free safety courses will be offered to the first 40 people who register on the website as well as free gun transfers to anyone who wants a background check done on someone to whom they are selling a firearm. Gunlocks will be given out free of charge. The community can take advantage of these benefits during the last two Saturdays of June. Florida residents looking to transfer firearms or have an online firearm purchase shipped to MGA as a Federal Firearms Licensee can do so for free. FDLE background checks will be conducted for all requested transfers. Attendees should bring their ID along with their unloaded firearm. Range Safety Officers will be checking all firearms as they enter the building. Restrictions will apply and transfers may be subject to a waiting period. No transfers will be made without a valid ID and a clean background check. MGA is an Orlando area attraction and a company of Triple F Entertainment whose objective is to offer a safe, fun environment where families and individuals can handle machine guns and other rare firearms. Each visitor who shoots is assisted by their own personal NRA-certified Range Safety Officer, most of which are former military and/or current law enforcement. In addition, visitors can experience non-live fire, military-grade simulators. Call 407.278.1800 for more information.